The problem with lights that connect to the internet? It's easy to accidentally turn them off at the switch level, and then they can't be controlled anymore. The Orro Switch, which launches today, is a different approach, a smart device that works by responding to your light preferences, whether you want your lights dimmed or on bright — and you really don't even have to ask. Orro Founder Colin Billings came up with the idea of the sensor-embedded light switch when he started looking for a better lighting setup. His problem? He needed a lighting system that would help him sleep more soundly and deeply, ideally that would change the color of the light within the bulb to deliver cooler lights during the evenings, warmer during the day, and would dim to reduce the unhealthy blue glow from tech devices that can keep someone awake. Billings notes that people activate their light switch, on average, 50 times a day. Orro makes that unnecessary, working through four different sensors to get a sense of ambient light, movement, sound and someone's proximity to the switch. The goal, said Billings, was to build a "truly intelligent" system. "We knew that the magical lighting system we envisioned would need to be responsive and adaptive to people's needs," said Bililngs. "Instead of relying on us forgetful and sometimes lazy humans to program it, tweak it, or flip a virtual switch on an app, it would need to sense presence in a space and function independently to provide light when we need it and not when we don't." Instead of an on and off switch, the center of Orro is a screen. It comes on when someone walks closer to it, with a bubble in the middle that can be moved around to change the lighting, include dimming the strength of the light. Notably? There isn't a camera, a nice touch for those concerned about privacy, and Orro has a 1 GHz processing chip, so it can run without connecting to the internet or Wi-Fi. 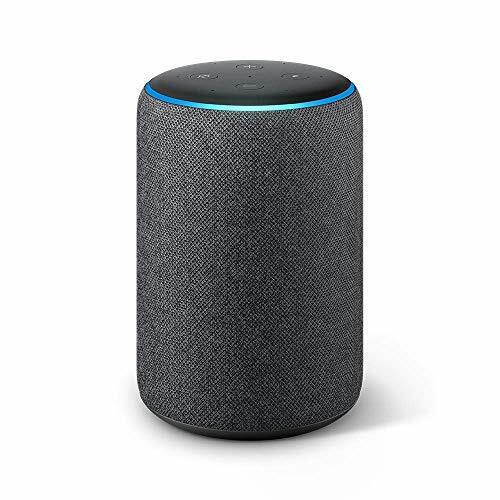 You can use Amazon Alexa and Google Assistant with Orro, but then you would need to connect the switch to the internet. Orro spent 3.5 months in beta testing, in multiple settings, 80 percent with families and couples, and the remainder with people living alone or with roommates, said the company. People who owned their home made up 60 percent of testers. Within one week, Orro can handle 95 percent of every lighting need in someone's home: when to dim the lights, when to turn them on, when to switch them to a warmer color, and when they should go off. Set up takes about 15 minutes, said the company, and the $199 switch, is water resistant and should last about 10 years. It comes, right now, only in black, and Billings says that eventually Orro could run more than just lights in a home. 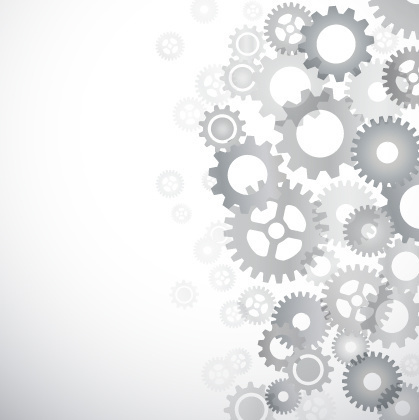 "We think the light switch is an interesting location for a lot of things," he told GearBrain. "We are focused first on lighting." 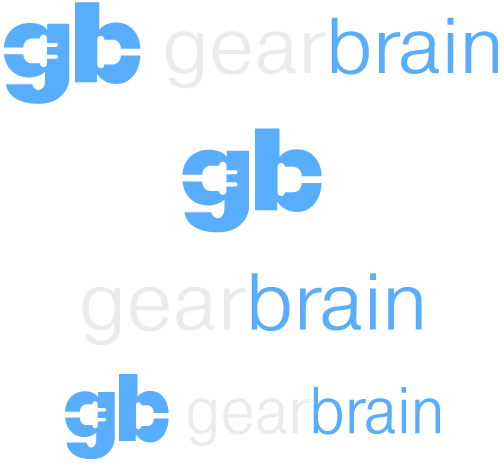 Check out The GearBrain, our smart home compatibility checker to see the other compatible products that work with Google Home and Home Mini a well as Amazon Alexa enabled devices.